LATERAL LINE Redgreentrax vinyl at Juno Records. 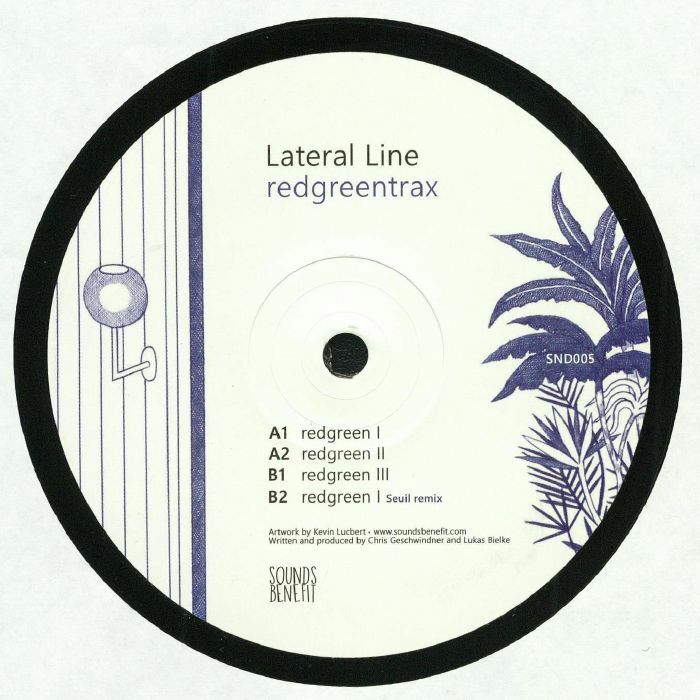 Lateral Line are a Frankfurt based duo consisting of Lukas Bielke and Chris Geschwindner. They debuted their collaboration on Project London a few years back and their sophomore effort appears here courtesy of Parisian label Sounds Benefit. From the classic acid house era inspired jams of "Redgreen I" and Redgreen III" respectively which will appeal to retroverted sounds on Acido or SUED, they then show that there's more in their repertoire on "Redgreen II" a sleek take on quirked out and bleepy minimal house that's more familiar of Geschwinder's solo work. 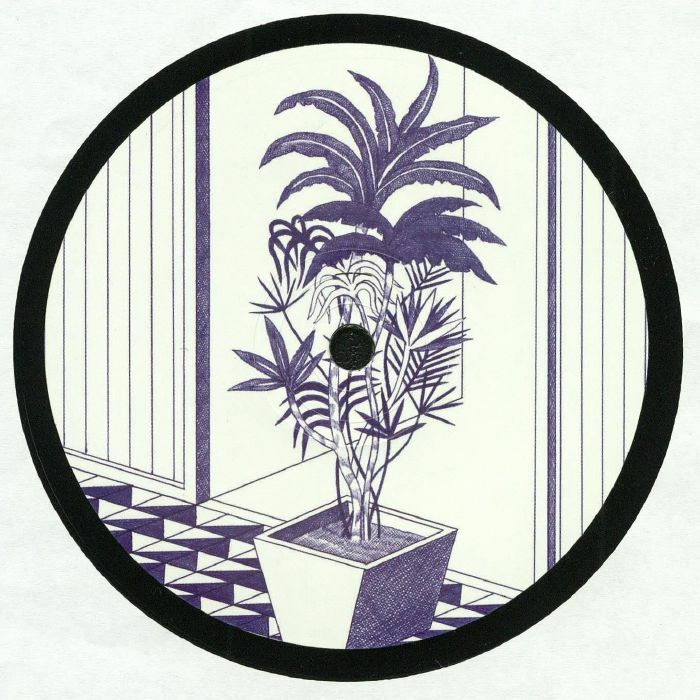 Eklo boss Seuil steps in for a nice remix of "Redgreen I" which is a tripped out affair that works the 303 elements of the original into something more way-out - perfect to lead into the afterhours.